KEITH LANGSDALE (actor, Stephen Kendrick) is a veteran of stage and screen, having appeared in film, television and at regional theatres across the country. Stage credits include A Few Good Men on Broadway; Bovver Boys at Primary Stages; Jeffrey at the Minetta Lane off-Broadway; and most recently as "Nixon" in Frost/Nixon at the Arkansas Rep and in Lynn Redgrave's The Mandrake Root at San Jose Rep. Film work includes Hear No Evil, See No Evil with Gene Wilder and Woody Allen's New York Stories. 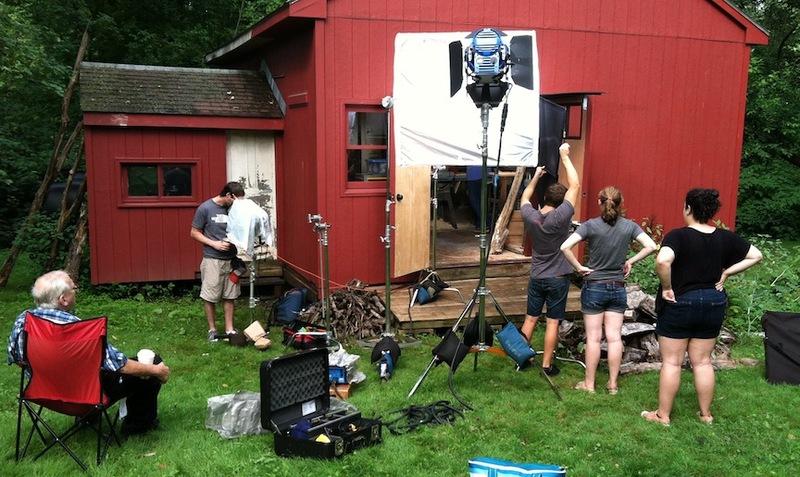 A member of the Screen Actors Guild, Keith holds a BFA in directing from the UMass Amherst theater program. 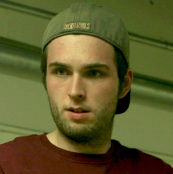 JIM LOBLEY (actor, Alan Moss) is a graduate of the MFA in acting program at University of Wisconsin. After acting professionally in the theater in the Midwest, he returned to Western Massachusetts to start a family. He has only recently returned to acting, working mainly in community theater. He is co-founder of Oborain, a company producing high-end outdoor showers. He lives in Ashfield, Mass. CATE DAMON (actress, Jane Hurst), has been primarily a stage actress. A member of the Screen Actors Guild and Actors’ Equity, she has appeared off-Broadway in 5th of July, in London in Baby with the Bath Water and extensively in regional theater. She’s been in nearly 30 plays at the New Century Theatre in Northampton, Mass. Her credits also include commercials. She lives with her family in Holyoke, Mass. 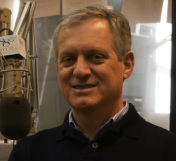 JOHN MONTANARI (actor, voice of IVAN) was the host of classical music shows on WFCR-FM, the National Public Radio affiliate in Amherst, Mass., for nearly 35 years. Recently retired, he was also the station’s music director. He attended University of Connecticut, where he studied music history. FRANK ARONSON (actor, David Kaplan), a member of the Screen Actors Guild and Actors’ Equity, has appeared in Boston in A Little Night Music at the Lyric Stage Company and in the world premiere of Marty with John C. Reilly at the Huntington Theatre. He also appeared in the movie Hachi: A Dog’s Tale with Richard Gere and Joan Allen. He is a regular at the Majestic Theater in West Springfield. He lives in West Whately, Mass. DOUGLAS GORDON (director) is a Boston-based director and director of photography whose credits include narrative films, documentaries and music videos. These projects have allowed him to work throughout the US and overseas, including France, UK, India and China. He holds an MFA from Boston University where he currently teaches film production. STAN FREEMAN (screenwriter, producer, editor) is a former newspaper science writer whose articles appeared in more than 25 publications, including the San Francisco Chronicle, the Seattle Times, the Houston Chronicle, the New Orleans Times-Picayune and the St. Louis Post Dispatch. A graduate of Cornell, he attended the MFA in fiction writing program at University of Massachusetts. 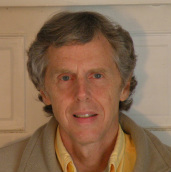 He’s published short stories in literary magazine as well as five books of nonfiction. He lives in Northampton, Mass. DUANE SHARMAN (composer) received his training in film scoring and orchestral composition at the Berklee College of Music in Boston. He also holds a masters degree in computer science. A multi-instrumentalist, he plays piano, flute and guitar. He lives and has a recording studio in Calgary, Canada, home of a thriving film community. 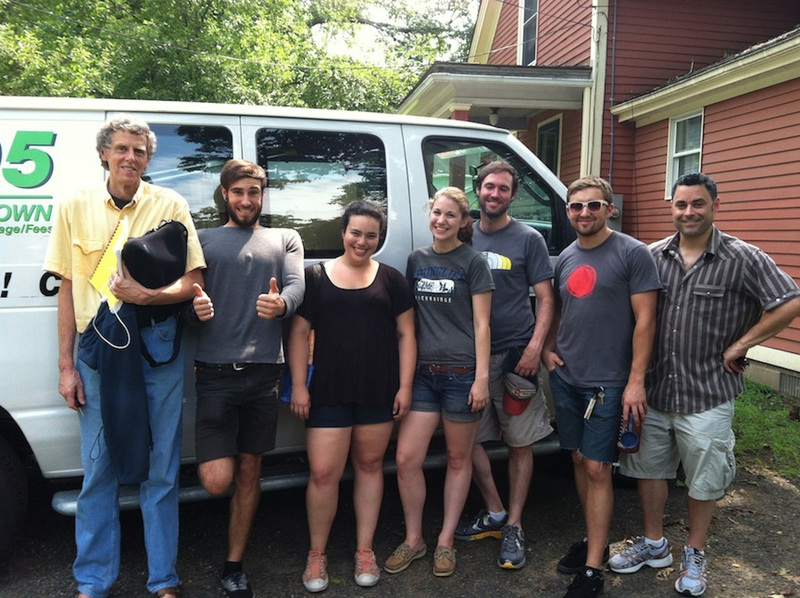 Some photos courtesy of Anna Dearth, Holly Schlacter Lowe and Shawn Bakowski.